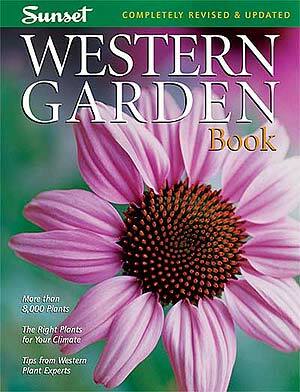 If you didn't receive Sunset's updated 2007 Western Garden Book for Christmas and you garden in the west, you need to give one to yourself. Sunset divides the west into many unique climate zones. Unlike the USDA zones, which are based on eleven different cold temperature ranges, Sunset zones take into account many climate influences for one. USDA zone 8 may be useful for knowing how cold it gets in our Pacific Northwest region, but some areas in Arizona get just as cold. Sunset recognizes the need to differentiate climates in ways beyond how cold average winter temperatures are. The book gives the maritime Northwest zones 4, 5 and 6 plus 17 in the lower coastal area of Oregon. Zones in the mountains, Puget Sound, or Willamette Valley vary enough to give us clues to how well plants will perform in each of these places. This alone is reason enough to buy the newest edition. The encyclopedia of plants is another good reason. With plant listings showing how each perform in our western gardens, along with detailed descriptions, this reference is a boon to all gardeners, especially the beginner. 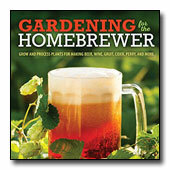 Eight thousand updated plant listings, 500 of them new to this edition, and many new features, comprise a welcome reference guide for any garden library west of the Rocky Mountains.